DOVER, Del. – According to Dover Police, an investigation is underway after a home was reportedly broken into earlier this week. 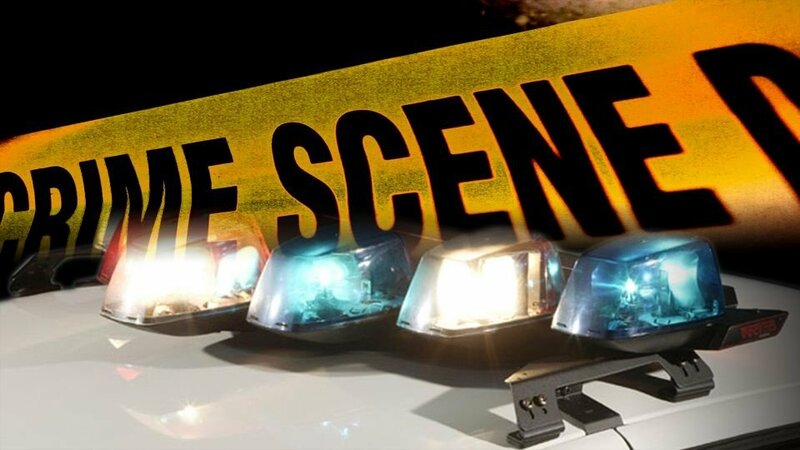 Officials say the incident took place sometime between 4 PM on Tuesday and 9 PM on Wednesday, at a home in the 1100 block of Janes Road. Unknown suspect(s) reportedly damaged a rear window to the home in order to gain entry, then stole miscellaneous jewelry and prescription medication before fleeing the area. Anyone that may have information regarding this incident should contact the Dover Police Department at 302-736-7130 or Delaware Crime Stoppers at 1-800-TIP-3333.